For over 10 years now I have been pre-approving prospective buyers for their new home. During that time I have seen a lot of strange things. Still today I am continually surprise by one thing: bad pre-approvals. 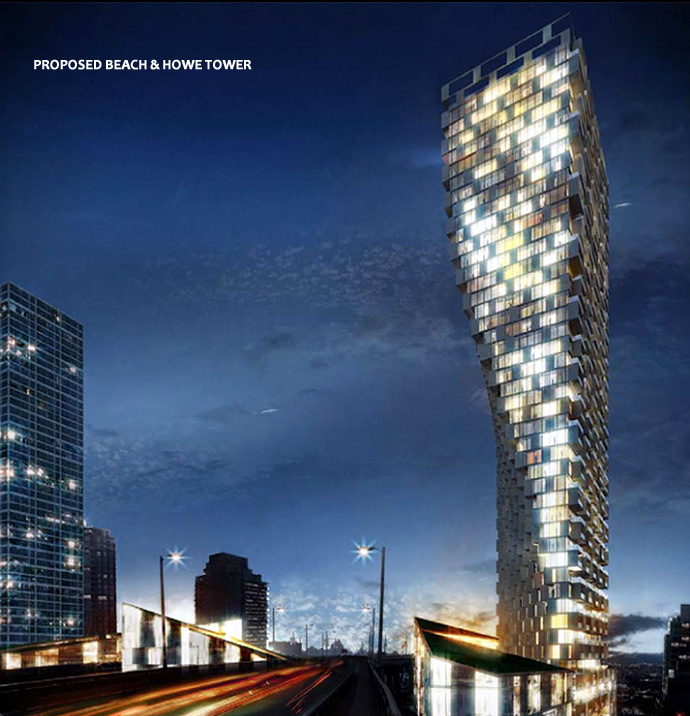 I'm so excited about this new a premiere iconic building Westbank project at Beach & Howe! Contact me for details. The number of sales may be down in multi-family developments, but buyers are still keen on new homes in highrises near transit lines, Colliers International's most recent residential real estate report for Metro Vancouver found. 6th & Fir in Vancouver. Beautiful views from this building by Westbak & Magnum Projects; pre-construction prices; move in mid 2013. Stability is the name of the game in B.C. real estate, according to the latest housing market forecast from Canada Mortgage and Housing Corporation. CMHC’s fourth quarter Housing Market Outlook calls for a slight increase in housing starts and sales numbers with a slight decrease in average prices.